It cannot be denied that water is the source of life; as is the sun. Working together, these two elements are responsible for sustaining life on our planet. Earth is a sublime place, so divinely engineered that everything runs like a clock - with precision, fine tuned to perfection. Although we have a universal saying that ‘no one is perfect’, we can say with great certainty that nature is, in fact, perfect, harmonious and exceptionally balanced. As are our bodies at the peak of health. Whether designed by God or explained by Science, in any case, for every problem “the answer is nature”, something that humans discovered a long time ago and something that puts weight on our responsibility to nurture it. In light of World Water Day on 22nd of March, we want to take you on a journey through time and give you a historic account of the importance of thermal water. Thermal water is a type of mineral water that is found underground and reaches the surface by way of thermal springs. The temperature of the thermal water will vary from region to region as a thermal or hot spring is defined by temperature of the water at discharge point exceeding the average air temperature of that region. 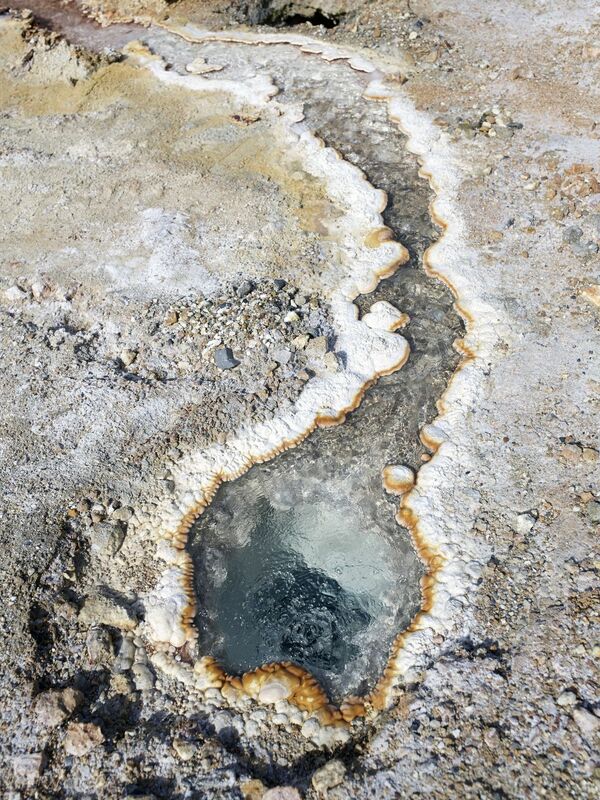 Thermal water is purified, contains no bacteria or pollutive substances, it is rich in mineral salts and metals with a complicated chemical composition that is unique for each spring, as it reflects the geological formations of its surrounding. Thermal water has proven to have immense healing properties and multifaceted benefits to humans, able of curing various ailments. From repairing skin conditions, to musculoskeletal grievances, respiratory deficiencies, rheumatisms and more. The beneficial properties of thermal water were discovered early on. References to their curing capabilities have been made in Greek Mythology in the form of fables, of exaltations, and displays of worship near the sources of springs. In Homeric times, the role of water in important moments of people’s lives was paramount. Water was a means of cleansing, a way of purging the body from impurities, but also used as a metaphor for the purity of the soul. The Ancient Greeks readily engaged in hot and cold baths, making them as a very popular activity after battles for soldiers to relieve themselves of tension and heal their wounds, but also as a communal and social activity undertaken by both men and women to rejuvenate themselves. Baths were not only used for cleansing, but also for toning and for their restorative, therapeutic properties. It was during the Hellenistic period that the name ‘Balaneion’ was first used to describe the process of hot bathing in a building uniquely designed for that purpose. Asclepius was worshiped as a medical God, and various sanctuaries were built in his name between 6th and 5th century which heavily focused on the use of water. With Hippocrates, an important Greek physician in the Classical era of Pericles, came the first medical appraisal of water and its beneficial properties for the human body, isolating it from religion and spirituality. The Romans developed the love of the Greeks for baths further, making them the ultimate social activity and created impressive, luxurious buildings to house them. These were the predecessors to our modern spa facilities. During the Byzantine era the social character of hot baths continued until the 7th century when it was restricted due to water shortages and high maintenance costs. From 1430 A.D. onward, there had been significant advancements in the science and medical hydrology was a recognised contributor to wellbeing and wellness. Hydrotherapy and balneology were valid methods for improving one’s health. In Modern Greece during the 1800’s, the region of Evoia in Greece became a ‘hot’ spot for attracting people with all sorts of ailments to get treated by the thermal springs that were identified in Aidipsos. In 1897, Thermae Sylla was built, and stands proudly today welcoming wellness seekers from all over the world with expertise that stems from over 4000 years of thermal history. The thermal water springs of Aidipsos have been known to humankind from the time of Aristotle, 384-332 BC, and during the Roman times, they attracted a significant amount of visitors in search of wellness. The natural thermal springs at their source in Aidipsos, spew thermal water at a temperature of 71 - 73 degrees celsius, categorising them as hyperthermal. 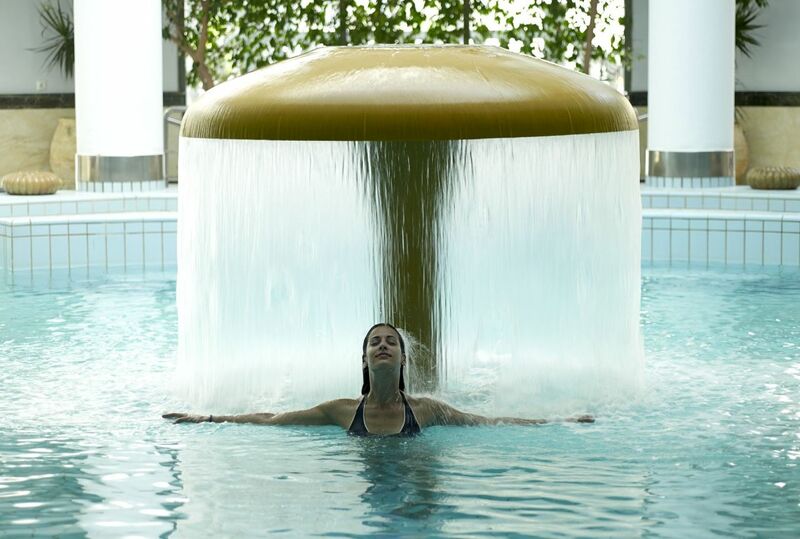 Our wellness hotel of Thermae Sylla is a true sanctuary of hydrotherapy and more, dedicated to bringing people the power of thermal water. We are one of the largest and best equipped wellness centres in Greece and in the world. Physiotherapy areas offering various treatments pertaining to body care, beneficial for the musculoskeletal system, arthropathy and cervical syndrome rehabilitation, recovery and post-operative therapy, circulatory and neurological system treatments, and others. Deforming arthritis, spinal arthritis, etc.